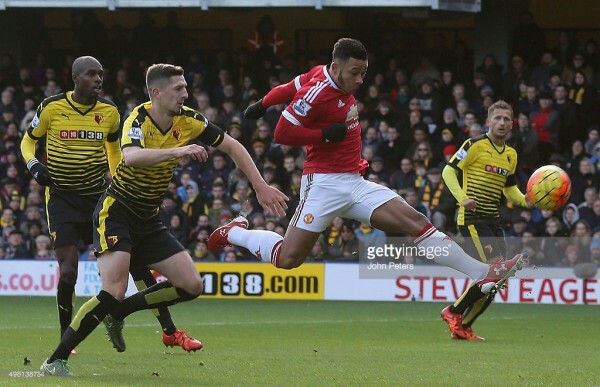 Manchester United have shown interest in Bournemouth defender Nathan Ake according to a report in the Telegraph. The article suggests that Tottenham are also keen on the 23-year-old Dutchman, however, any deal for the player would be expected to be completed next summer. 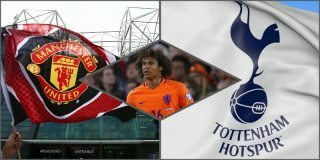 United would have to wait to find out if Chelsea would want to re-sign the player after they settled on a gentleman’s agreement of £40m for Ake to return to Stamford Bridge when he was sold to Bournemouth. However, it is unclear whether Chelsea would be interested in re-signing Ake next summer. 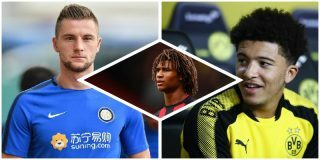 Any offer for Ake would force Bournemouth’s hand as they would then have to give Chelsea the option to sign the player for the agreed fee, making other suitors such as United have to wait for Chelsea’s decision. Jose Mourinho is desperate to improve his defensive assets, after already missing out on the likes of Harry Maguire and Toby Alderweireld this summer. Defenders Eric Bailly and Victor Lindelof both have uncertain futures at Old Trafford, despite both being Mourinho’s signings. 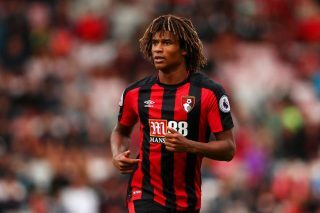 Ake is seen as a viable option for Mourinho having impressed in Bournemouth’s excellent start to the Premier League campaign. Ake is a promising, versatile player who could occupy in a back three under Mourinho, or at left back. He has made 54 Premier League appearances for Bournemouth, including his loan spell at the club before securing a £20m move last year. The Telegraph article also suggests United are keeping tabs on Mauricio Pochettino, who United have identified as a possibility to be their next manager if Jose Mourinho is to leave in the summer.